We have a brand… isn’t that enough? Our world today is changing rapidly. Globalisation, ever-advancing technologies and increasing competition mean many businesses struggle to create a distinct point of differentiation in an increasingly cluttered marketplace. Conventional communication approaches aren’t cutting it so organisations need to be increasingly strategic and creative with their brand communications. 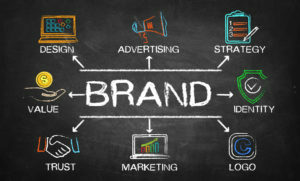 So, what is a brand? A brand is the amalgam of your values, attributes and personality as it is perceived through the hearts and minds of your target audience. An excellent brand is built over time and requires strategic thinking, creative execution and consistent implementation. 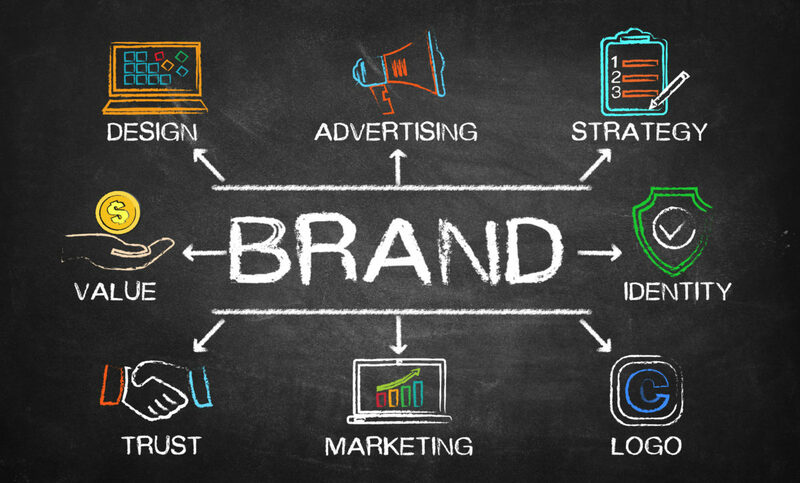 One of the most effective means of developing a distinct competitive advantage is to have a clear and considered brand strategy. Taking a strategic approach to defining your brand essence, your target positioning and creating a visual identity that supports your positioning, enables your brand to portray a sense of purpose, professionalism and credibility. The next step is to showcase your brand. Organisations that create traction are those able to articulate and communicate their key brand differences to their target audiences. What is the difference between a good brand and a great brand? Relevance, consistency and cut through. While most companies believe they have a something of value to offer actually communicating this is where some organisations struggle. By thinking strategically and creatively about your brand and your communications, you can shape how your target audience think and feel with the ultimate goal of influencing how they act. Over time we have all seen businesses struggle because they are unable to articulate the essence of their brand or their target positioning. This is compounded as emerging media provides more channels for organisations to reach their audience. Social media has given us the ability to communicate with ease, however it has also become easier to slip-up when crafting messages if you are unclear about what you stand for and how you want to be perceived. As organisations race to leverage social channels, those without clear brand and communication strategies risk distributing confusing, mixed messages that can detract from their brand reputation. How articulate is your brand essence for your target audience? Do you have a brand framework to guide your communications? And what about your comms strategy – have you considered how you want your target audience to think, feel and act to your brand in the future or is it just comms as usual? If any of these questions spark your interest please give us a call, we’d love to discuss your communication challenges and of course the potential for Loulaki Blue to help.